Well, I cannot believe it. 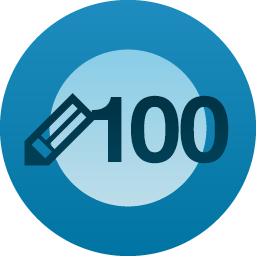 I’ve been congratulated on completing 100, yes, 100 posts by WordPress! Thank you for reading my posts, liking and commenting. and Broadstairs (part 2) – Jazz, Art, Cafes, Skeletons, Quirky Pubs and Ab Fab Ladies! Exercise can be contagious – new study finds.. I enjoy writing about stuff that interests me and if you can think of any subjects, for me to waffle on about, please do let me know. Am slowly catching up on reading some of your earlier posts, so you may find the occasional comment appearing.